Air Canada Vacations is selling off some last minute seats from Toronto to Santa Clara, Cuba (SNU) for $205 roundtrip after taxes. Note that the Air Canada Vacations site defaults to 2 passengers when searching. And then Google the names of the best places to find their individual websites. 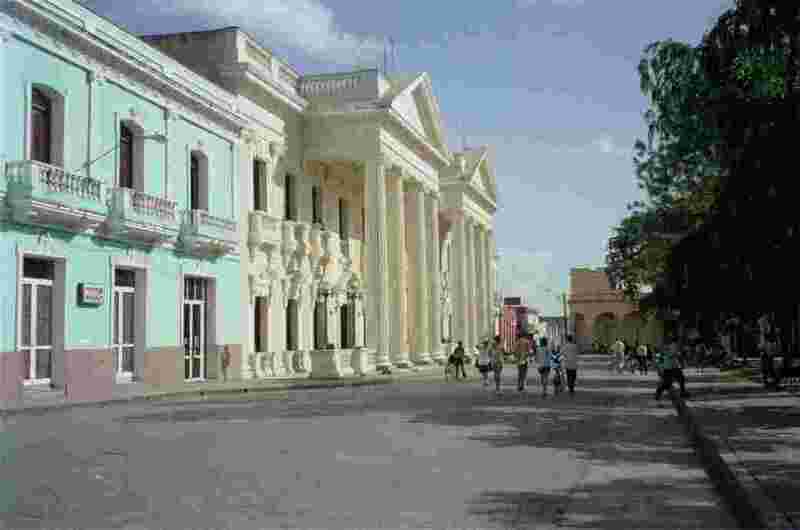 Reserving rooms in Cuba online is not as easy as for other countries, but it is still possible. The 14 day weather forecast for Santa Clara looks pretty decent, with average highs of 31C. Credit goes to John in the YYZ Deals Facebook Group for finding and sharing this deal! There are now more than 7,700 travel junkies from Toronto in the group, keeping an eye out for the best deals and sharing great travel advice. toronto, yyz, caribbean, flight deals, western caribbean, cuba, air canada vacations, santa clara, snu and greater antilles. One Response to "Toronto to Santa Clara, Cuba - $205 roundtrip after taxes"
Same price leaving from Ottawa with a Toronto connection, except an overnight stay in T.O on the return.